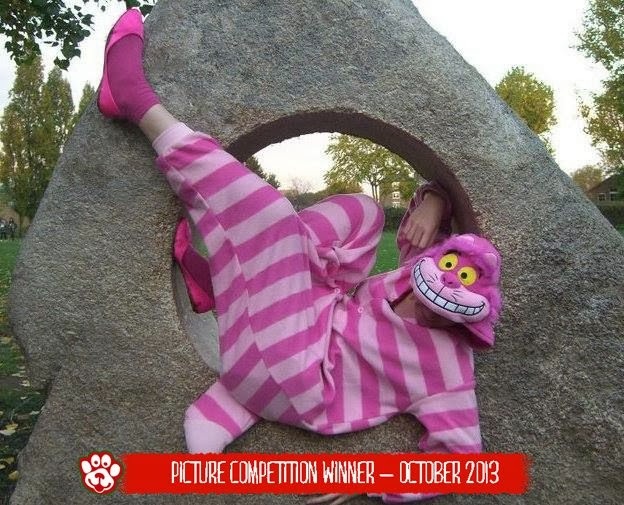 Our customers send us some truly hilarious animal costume photos, and each month we award our favourite 'Animal Costume Photo of the Month' a £50 voucher to spend on anything they like at www.animalcostumesshop.co.uk. We also liked the fact that she's matched her shoes and socks to her kigurumi. That makes her seriously cool in our opinion. Emma wins a £50 voucher. If you'd like to win one next month, just send in a photo featuring an animal costume. Make it a good one - we'll award the prize to our favourite (picked arbitrarily).